Wed., Feb. 6, 2019, 4:01 p.m.
Former CEO Marvin Ellison had led the move into appliances in 2016, and the strategy was costly to implement because the company had to train employees or hire new ones who could sell the products. The idea was to fill the void left by Sears Holdings Corp., which hadn’t yet filed for bankruptcy but was already reining in store count. 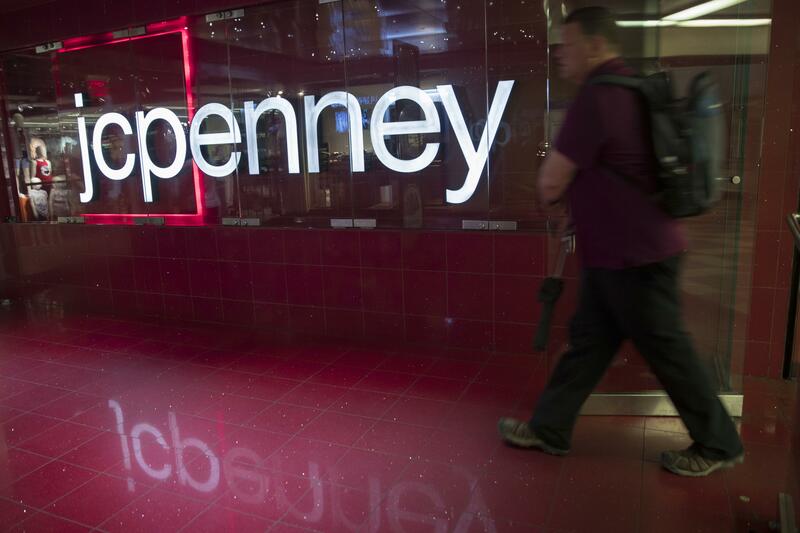 But J.C. Penney wasn’t alone. Home Depot and Lowe’s expanded their appliance offerings, and even Bloomingdale’s jumped into the market late last year — adding some high-end LG Electronics Inc. products, like refrigerators and washing machines. Published: Feb. 6, 2019, 4:01 p.m.